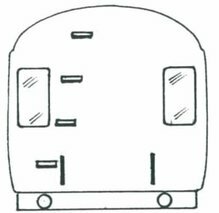 A range of white metal coach ends and gangways that cover some GWR designs, LNER vestibule teak stock and most later LMS coach end types. 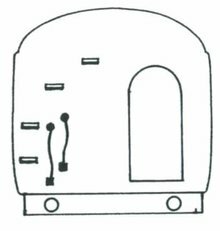 Flat Collett style ends for the GWR coaches. These match the standard gangway castings. 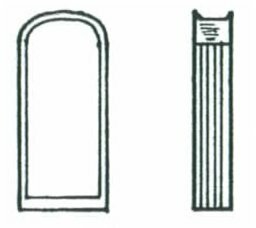 UM309 is the correct set of etched rubbing plates. 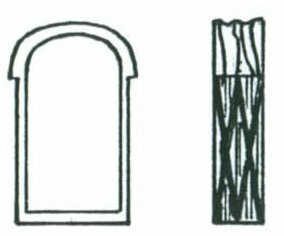 See also the roofs for Hawksworth plastic roof and ends. LMS coach and CCT ends. The corridor ends match the standard white metal gangway castings. The TPO ends match the TPO gangways. 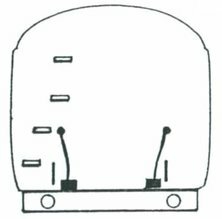 UM309 is the correct rubbing plate kit for the standard (not TPO ends) if etched rubbing plates are desired. 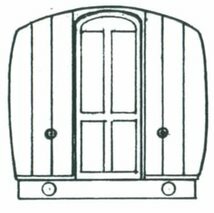 LNER vestibule teak coach ends and TPO ends. 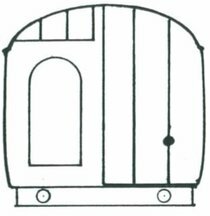 The teak coach ends are designed to match the Ultima Gresley roof moulding. 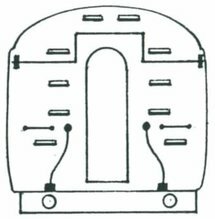 Use the TPO gangway mouldings for the TPO ends. 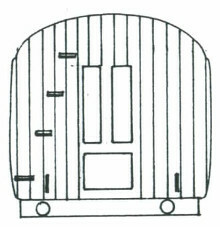 The standard ends have the gangway included and thy match the rubbing plates included with the LNER trusses. White metal ends with etched detail overlays. 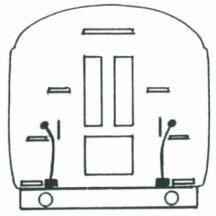 Match the Bulleid roof and ends (UM705). 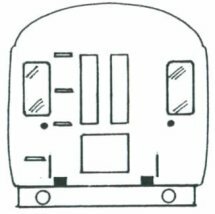 White metal driving car front ends for a class 313 EMU, pack of two. You will also need some brass airhorns or similar to complete these noses. 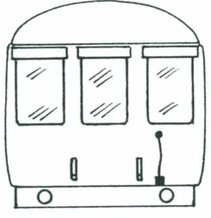 White metal driving car front ends for a class 317/1 EMU, 210 DEMU and similar, pack of two. 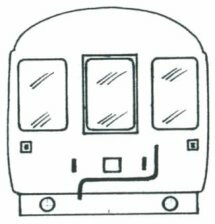 White metal driving car front ends for a class 317/2 EMU and similar, pack of two. Two main types of gangway where used by British railway companies. 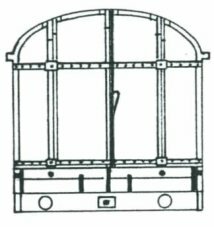 The British Standard gangway was a standard gangway used by most pre-grouping companies and continued by the LMS and GWR, as well as some Southern stock. Castings are available for both the scissors and the suspended form of these gangways. These gangways were also recycled onto some British Rail first generation diesel multiple units. TPO gangways are wider and were used to allow trolleys to pass between coaches. 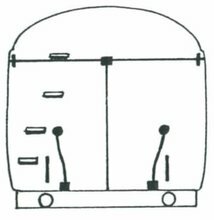 If you are building Southern stock note that many Southern TPO vehicles had standard rather than the wide gangways. Pullman gangways were larger and used by the LNER and Southern railway on stock with buckeye couplers. 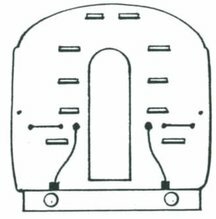 The gangway for these is built into the moulded or cast ends not a separate component. 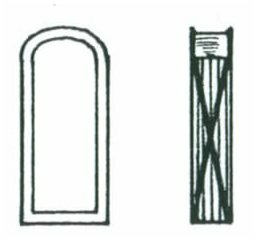 These provide etched ends to the gangways to give the best look and accurately capture the thin rubbing plates that cannot be duplicated in a casting. UM309 matches the white metal coach ends. UM310 matches the Graham Farish mark 1 coaches (pre 'Blue Ribband' versions). Rubbing plates for the LNER and Southern coaches are included on the trussing etch. 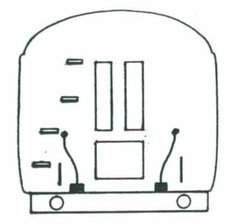 Set of six gangway rubbing plates for mark1 coaches plus RD and SQ gangway covers.